Google Analytics helps you to track booking sessions and Google Hangouts generate meeting links automatically. A month ago we launched CozyCal for Teams, which supports team scheduling and offers more booking availabilities for the clients. If your business has multiple team members onboard, we highly recommend you to invite your team member and try out our new team features! 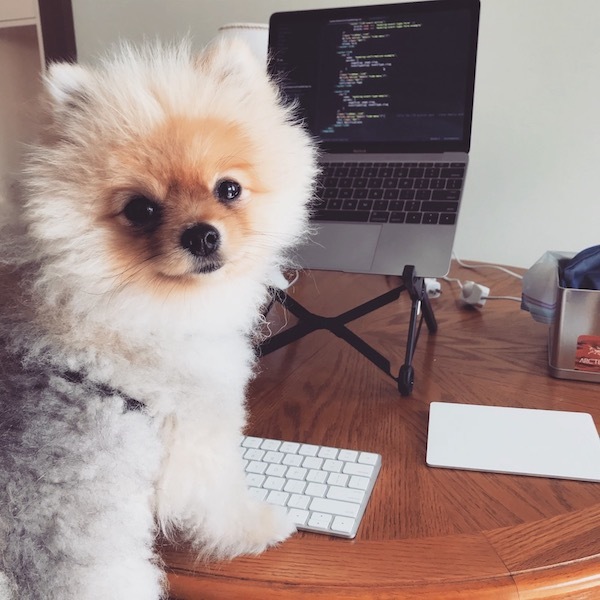 We also want to introduce Mibu, our new developer intern, to you. Despite his short attention-span and voracious appetite for treats, Mibu's unbridled enthusiasm for learning have made him an invaluable member for CozyCal. 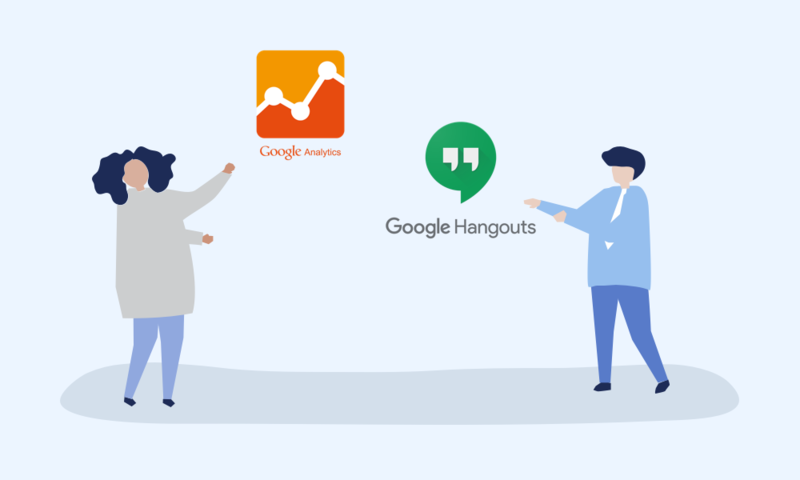 With Mibu's contribution, we are happy to announce that you can integrate with Google Analytics and Google Hangouts now! Mibu is hard at work developing new CozyCal features and fixing bugs. Yup, freshly prepared treats is part of the intern's benefit package. 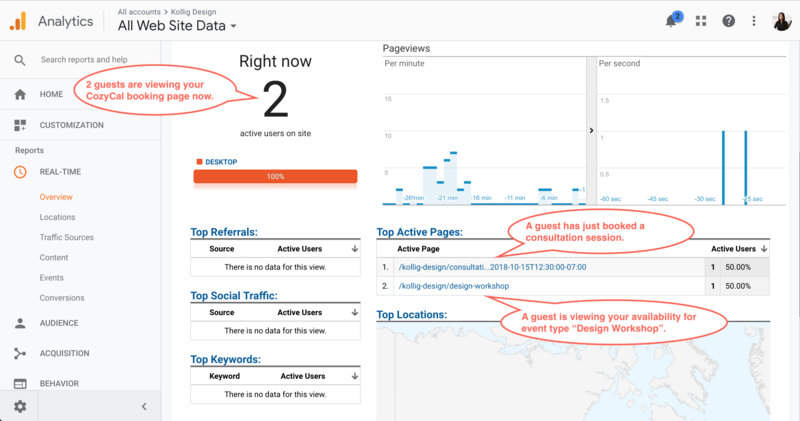 Google Analytics is used to track essential website analytics such as your page views, traffic sources, and visitor data. With these information, you can better assess conversion rates and implement strategies to increase bookings. Google Analytics provides great insight on guest behavior on your CozyCal booking page. 👉 Click here to learn more on setting up Google Analytics integration through your CozyCal account. With Google Hangouts integration, a Google Hangouts meeting link is automatically generated for a scheduled event. This removes the additional step of sending your guests another email to share a meeting link. To automatically add a Google Hangouts link to new events, you need to make sure that your account is connected to Google Calendar. Once you have connected to Google Calendar, you can hook it up by clicking on the "Add Google Hangouts Link" when you edit your event type's confirmation message. Add Google Hangouts links to your event types with just one simple click. That's it! You and your guests will new see a Google Hangouts link in their Google Calendar as well as the event confirmation and reminder emails. A Google Hangout link is automatically generated when an event is scheduled.